Driving on the wrong side of the road could involve stern action from the Pune Police with Rs 1,000 fine and / or jail sentence for 6 months. 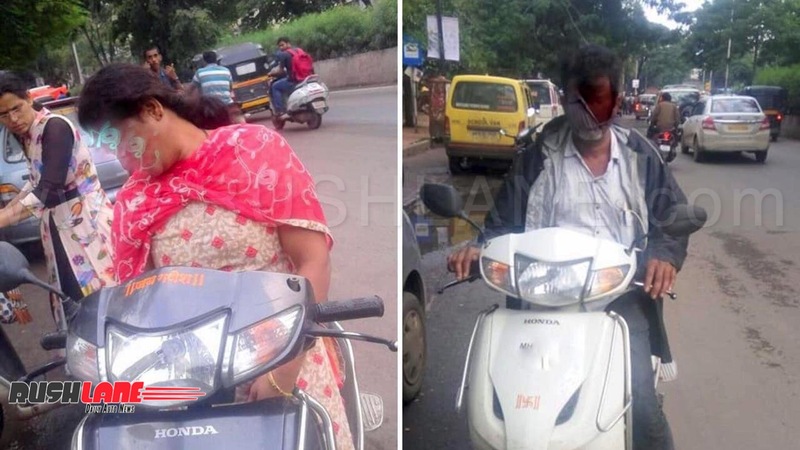 As Pune traffic had been getting completely out of hand with riders and drivers in the city blatantly ignoring traffic regulations, Pune’s Pimpri Chinchwad Traffic Police get cracking with hefty fines and jail sentence to such offenders. The newly appointed R K Padmanabhan, Police Commissioner of Pimpri and Chinchwad has stated that wrong side driving and double parking with be given top priority. Speaking at a gathering with Pune Union for Working Journalists on Thursday, Padmanabhan announced that stern action would be taken against these offenders. Fines will scale to Rs 1,000 and/or jail term of 6 months. He stated that this was the only way tackle this menace and solve the problem under his jurisdiction. Teams of 4, 6 or 8 policemen will be deployed on the streets to take effective action against offenders. There will also be a strong presence of local police on roads and loudspeakers will be used to ask drivers to remove vehicles which have been double parked. Invisible policing will also be increased. Those who do not abide by these announcements will have their registration numbers recorded and challans issued. These persons will have to go to the local police stations to pay the fines. Local registered vehicles MH12 and MH14 will be issued challans the next day while outstation vehicles not complying with regulations will be issued challans on the spot. Padmanabhan has studied the traffic conditions at the IT Park in Hinjewadi and will also be writing to IT companies in the region for further suggestions to solve the traffic menace.